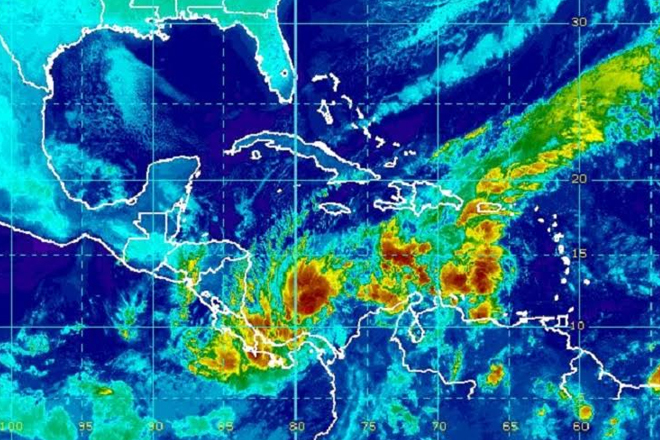 As forecasters had been predicting all last week, a tropical depression has formed over the southwestern Caribbean. And weather experts say it will become Tropical Storm Otto either later today or tomorrow. The cluster of showers and thunderstorms that was being monitored for development over the past week developed a full circulation early this morning.